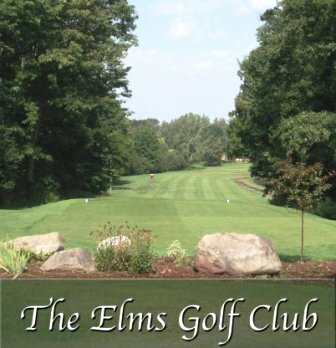 Cold Springs Golf Course, previously named Lakeview Golf Course, is a Public, 9 hole golf course located in Mannsville, New York. 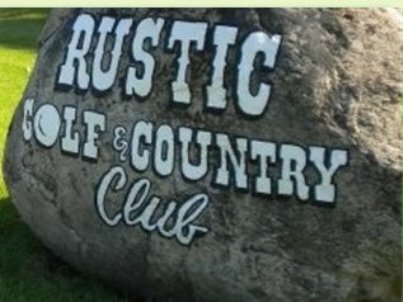 The course first opened for play in 1962. 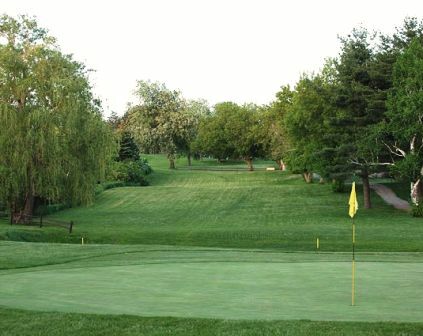 Cold Springs Golf Course is lined with mature cherry, pine, willow, and maple trees. The fairways are narrow, and the greens are cut short for more speed. Many out-of-bound stakes line the holes. This course has water hazards coming into play on many holes. The head professional describes the course as, "tough," due to all the hazards. Men and ladies share the same tees. The course plays to a par=30 and a maximum distance of 1,741 yards. The longest hole is #8, a 321 yard, par-4. The shortest hole is #2, a 140 yard par-3.